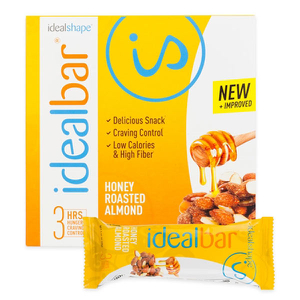 With 11 grams of protein and 20% of your recommended daily intake of 24 vitamins and minerals, this bar has the nutrients your body needs for energy to make it through the day. All of this, and only 7 grams of sugar and 140 calories. This bar is perfect for your weight loss goals. We know that when it comes down to it, taste can be the deciding factor in a weight loss product. If it doesn’t taste good, it’s a lot harder to incorporate into your daily routine. Our S’mores bar tastes delicious and adds variety to your weight loss arsenal. Just love these! Will definitely buy again! This is a wonderful afternoon treat with a cup of coffee! The S'mores bars are pretty tasty. They are a bit sweet, but that's what I want when I go for one. It keeps me satisfied and on track. These are THE best bars I have ever tasted! They satisfy your cravings, especially when you want the taste of chocolate without the guilt. This bar tastes exactly like a S'mores and doesn't have that goofy aftertaste you get with other bars in this category. 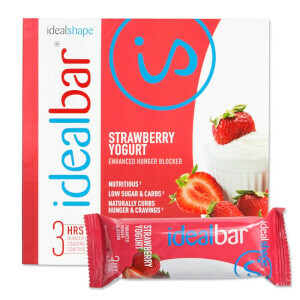 Highly recommend these tasty bars! So good!! 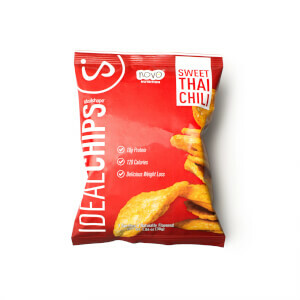 Great grab and go snack without breaking your daily calories! Definitely a must have in my pantry!!!! 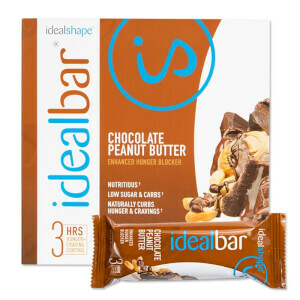 I tried different IdealBars. I like them all. My best choice is S’mores. It’s something good to take on the go, when you don’t have time to eat at home or have in the car for snack. Pretty tasty and effective but not my favorite. My husband and I split one every afternoon and it carries us thru to dinner. Can't beat that!